Join the SEC NYC alumni at the new Ainsworth Park! It's the first Southeastern Conference NYC Happy Hour of the season and we're taking over the hottest (and hippest) new sports bar in Manhattan. 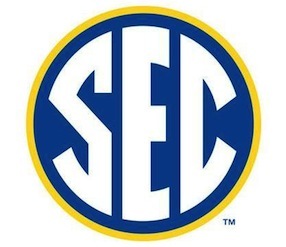 Join all of the SEC Alumni in New York at the new Ainsworth Park for drinks, a little early season review and to welcome the new class of SEC kids fresh to NYC. There will be drink specials, fight songs and enough SEC football talk (or academics - you choose) to hold you over until the weekend.